Don't let this deal pass you up. 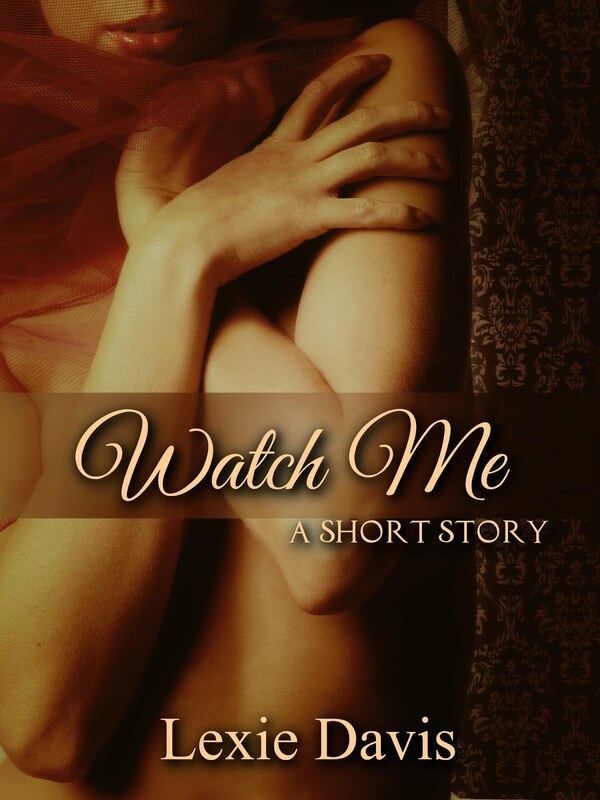 Get your copy at Amazon today!!! 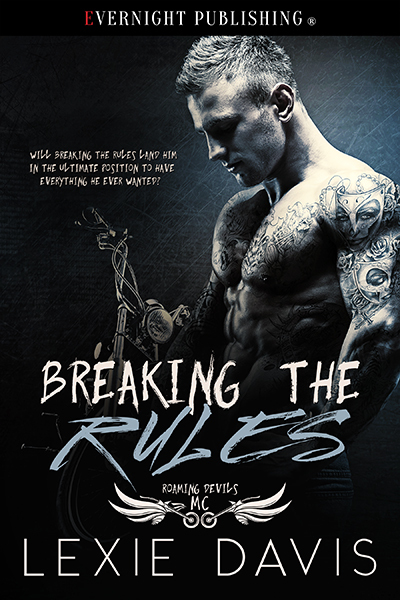 All Ryker Dennison wanted was to become President of the Roaming Devil’s Motorcycle Club. It would be his legacy. His grandfather and father had both held the title and he was the next in line. Enter Ella Hawkins. He had known her since they were fifteen and had tried to push her memory away. Their troublesome past included her father arresting him, which was not something he could easily forget. 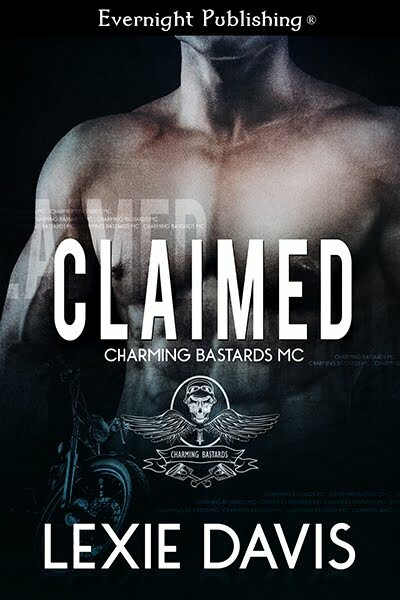 But when she came to him, pleading for his help to save the one man he despised from a rival motorcycle gang, he found himself agreeing to help her, thus breaking the number one rule of the MC. Ryker soon finds himself with a major dilemma. Women weren’t part of the club life and bringing Ella into his world would only mean putting her in danger. 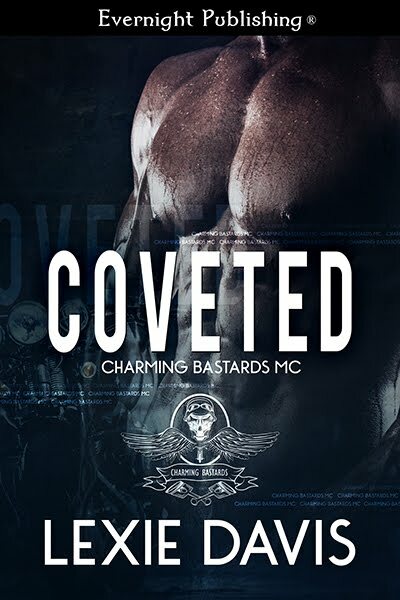 With his father trying to push Ella away from him for his own benefit, her father constantly trying to arrest him, and his own desire for her getting in the way of his club life, he finds himself going against everything to be with the woman he loved. 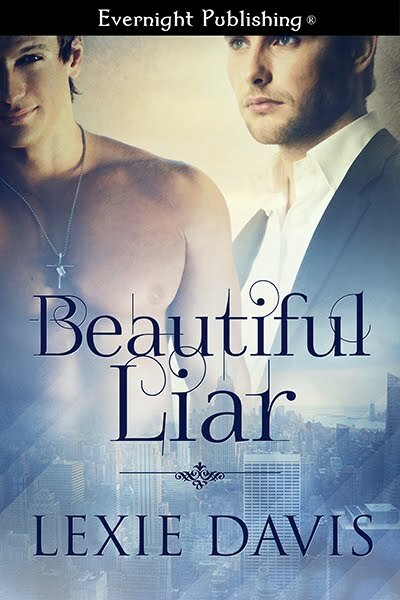 Will breaking the rules land him in the ultimate position to have everything he ever wanted? Or will his risky move cost him everything, including the woman of his dreams?